SARSAI is a finalist for the WRI Ross Prize for Cities. 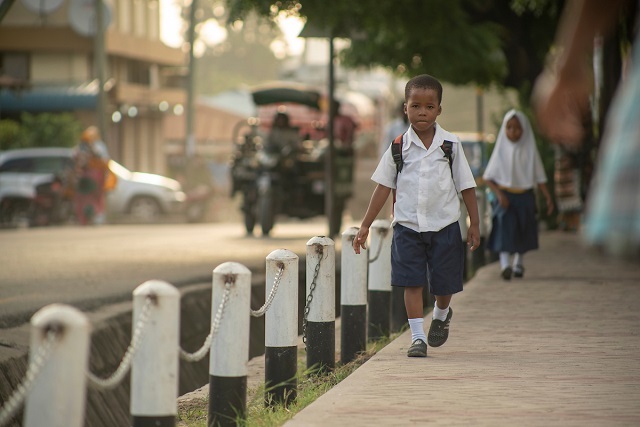 Some of Dar es Salaam’s highest-risk schools see more than 12 students injured or killed in road crashes every year. The city’s skyrocketing population, increasing car ownership and haphazard development have combined to create perilous commutes for school children. 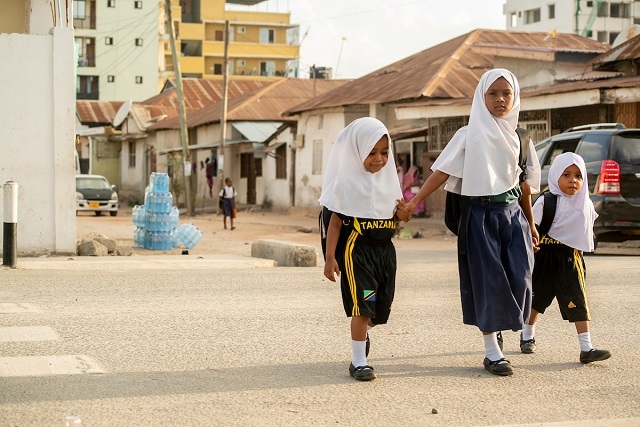 While road safety is a global problem ‒ more than 1.35 million people die in crashes every year and the total is only getting higher ‒ children in sub-Saharan Africa are more than twice as likely to die in a road crash than kids in other parts of the world. In cities’ poor neighborhoods, the odds are even worse. 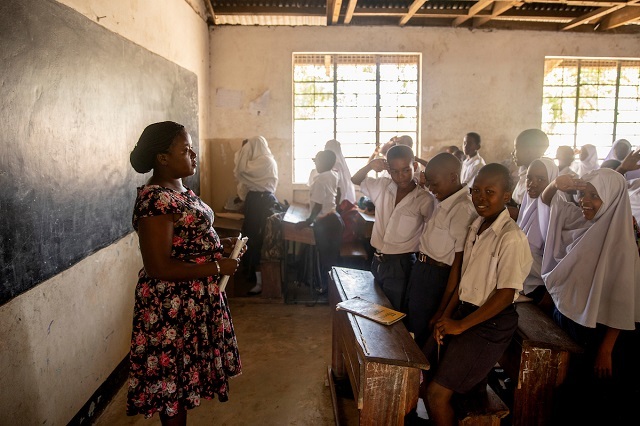 These simple solutions ‒ which cost only about $25,000 per school ‒ are already reshaping Dar es Salaam. 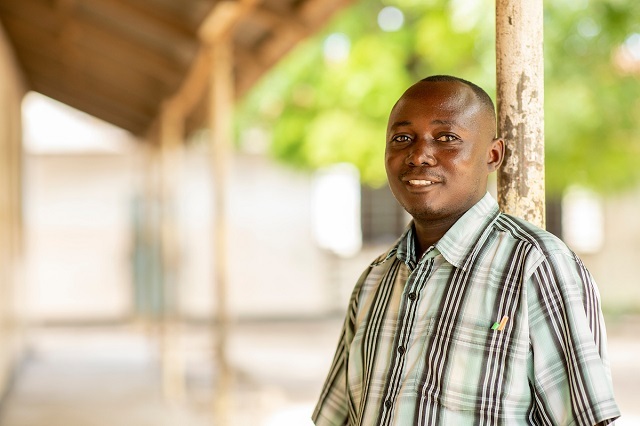 SARSAI has helped more than 38,000 students there to date, as well as many more family members, who worry less about their children’s walks to school, and neighbors, who benefit from safer pedestrian infrastructure. Poswayo and her team carried out a peer-reviewed study of SARSAI with the U.S. Centers for Disease Control and Prevention in 2015 and 2016. 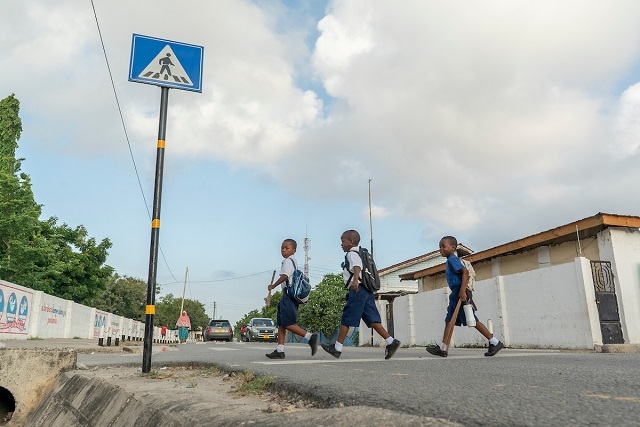 Compared to a control group, the schools with SARSAI experienced 26 percent fewer traffic injuries, while vehicle speeds in school zones dropped as much as 60 percent. It is the first peer-reviewed method of its kind proven to reduce road traffic injuries and death in the region. The impact of SARSAI goes beyond the numbers, helping children understand that their safety, mobility and freedom in the city matters. 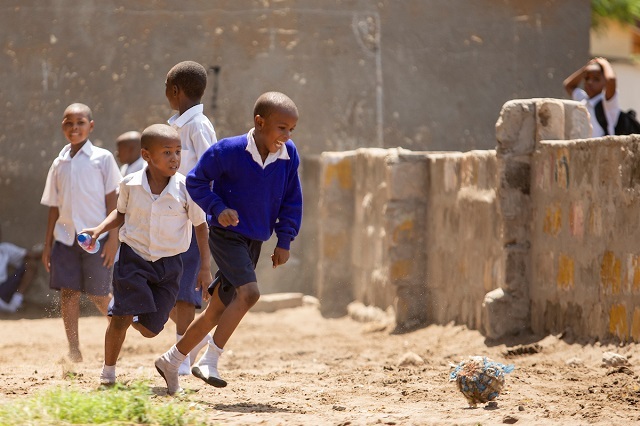 Children also internalize the importance of a safe environment and are encouraged to support road safety going forward. Improving the city for some of its most vulnerable residents fundamentally changes the fabric of a city. It weaves together a community that includes parents, families, teachers, youth and local leaders, reimagining how public space is used in daily life. Starting with a focus on school children ‒ such a visceral and immediate concern for so many ‒ allows for a broader conversation about building cities that are better for everyone.